Alex Gourevitch is an assistant professor of political science at Brown University. At this summer’s SHEAR conference in Philadelphia, he presented (without reading! It’s still a novelty to us historians!) 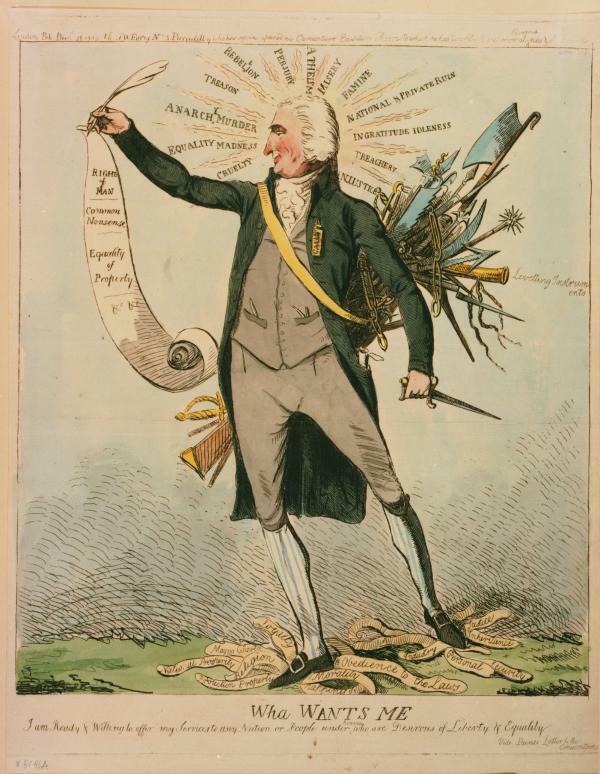 a paper called “Paine and Property: Radicalism and Anti-Radicalism in Property-Owning Democracy.” In today’s interview, he returns to those themes for The Junto.